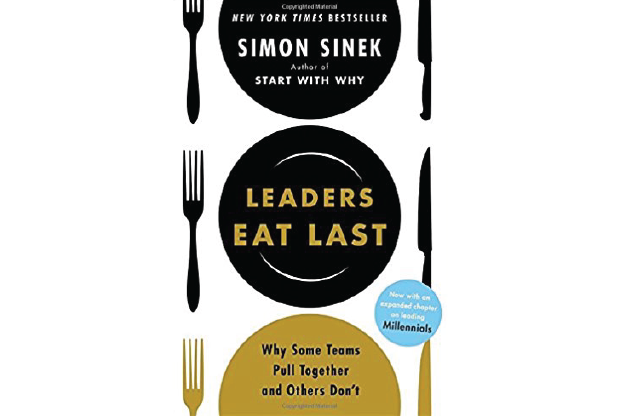 In his 2014 book, Leaders Eat Last, Simon Sinek gives advice about how to be an effective leader that treats others like people instead of numbers. It also stresses the importance of building stronger relationships based on trust, patience, and integrity. In the ministry world, it describes how to create a circle of trust amongst our staff and volunteers in order to allow everyone to feel valued; that their contributions matter. If you want to create a better working environment by leading and allowing others to use their strengths to shine, give Leaders Eat Last a look.